Old Photo - 2 Lads, Can You Identify? 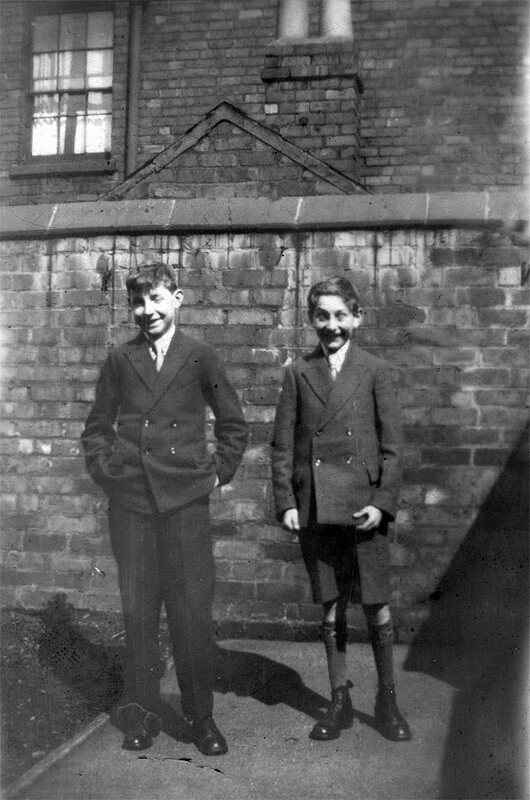 2 Lads, Can You Identify? Year: 1930 Item #: 1737 Views: 5,480 Comments: No Comments.